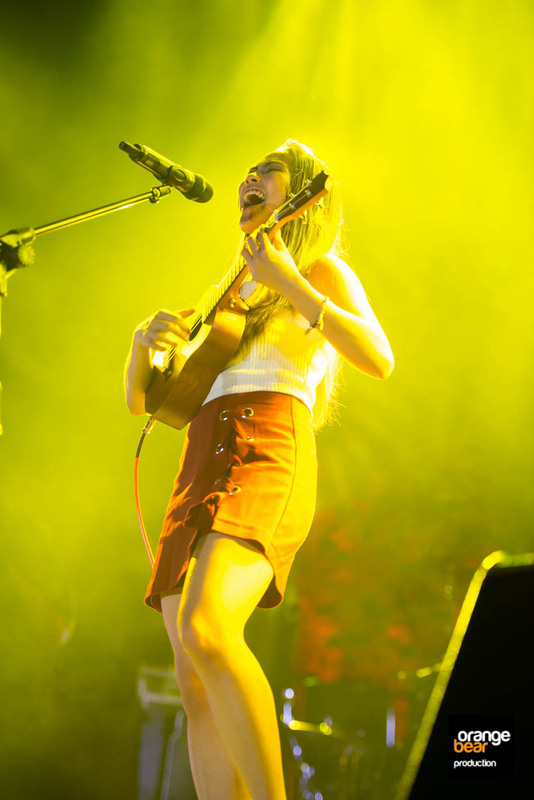 Nothing transcends better to the the masses in all age groups and all classes more than music. 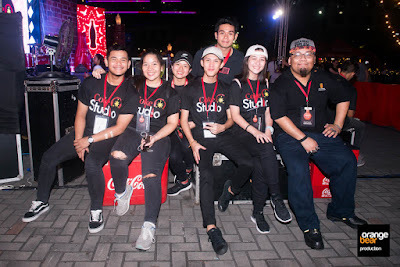 That is why Coke Studio brought back music back to the war torn Marawi City. 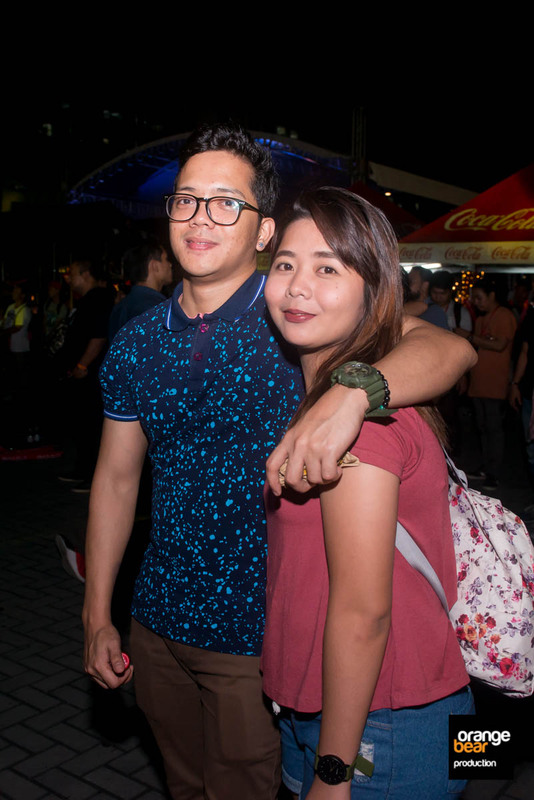 It has been ravaged by turmoil and destruction that hopes were bleak for its residents for most of the year. Now that its over the hope begins in rebuilding this once famous city. 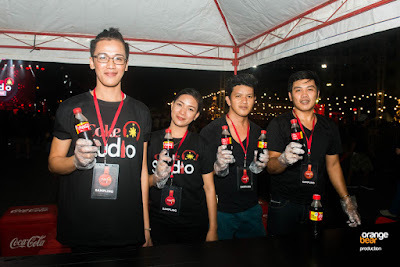 In efforts to rehabilitate the town, Coca Cola Philippines through Coke Studio spearheaded a hydration drive in evacuation camps where 5,000 Maranaos are billeted. Each family received various Coca Cola products and shirts and were entertained by OPM music from various invited bands. 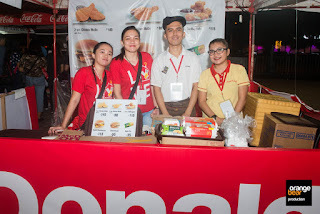 Customer partner Shakey's provided also snacks to the evacuees. 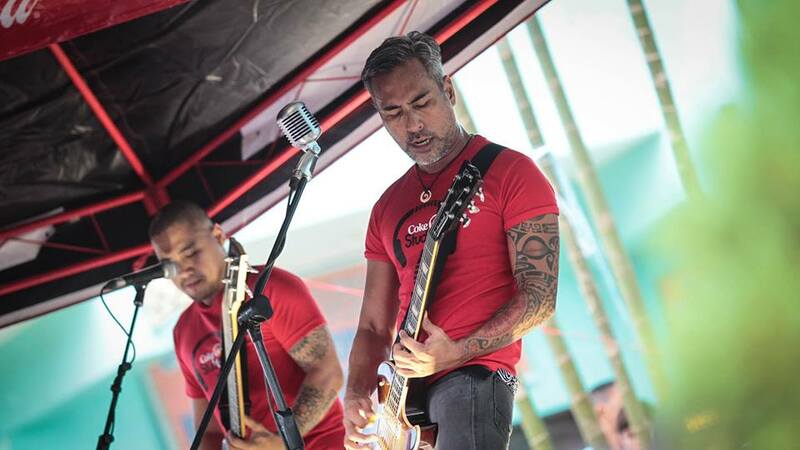 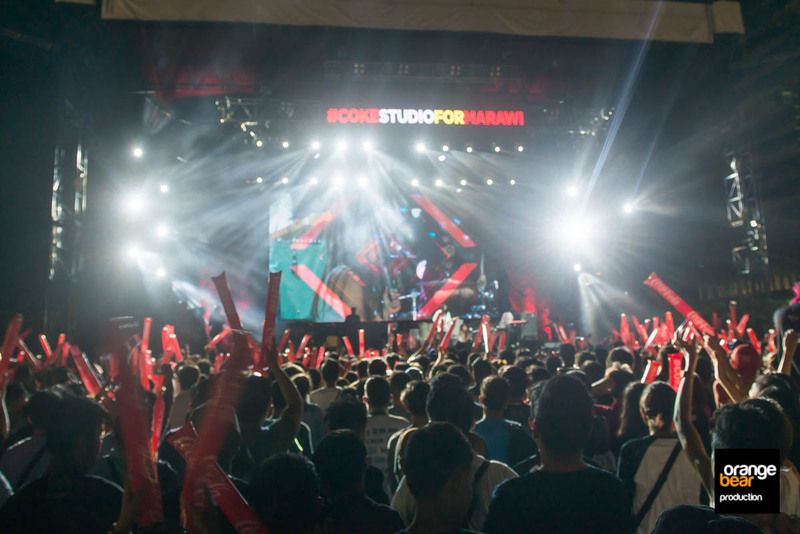 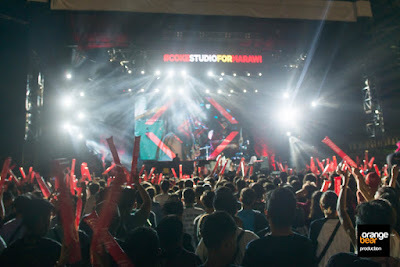 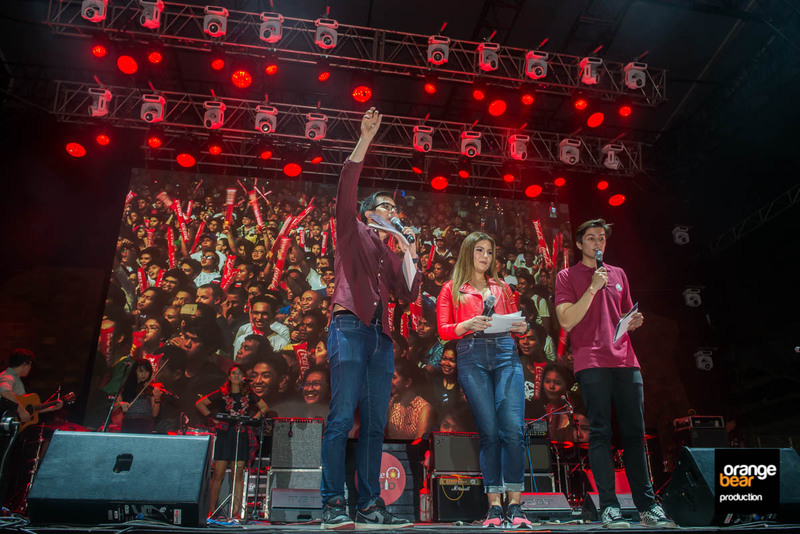 A mini concert was held at the biggest concentration of Maranaos in Saguiran, featuring Coke Studio bands, The Ransom Collective and Franco. 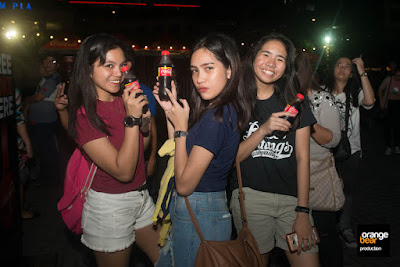 They sang their hit songs while distribution of the hydration kits to the evacuees were ongoing. 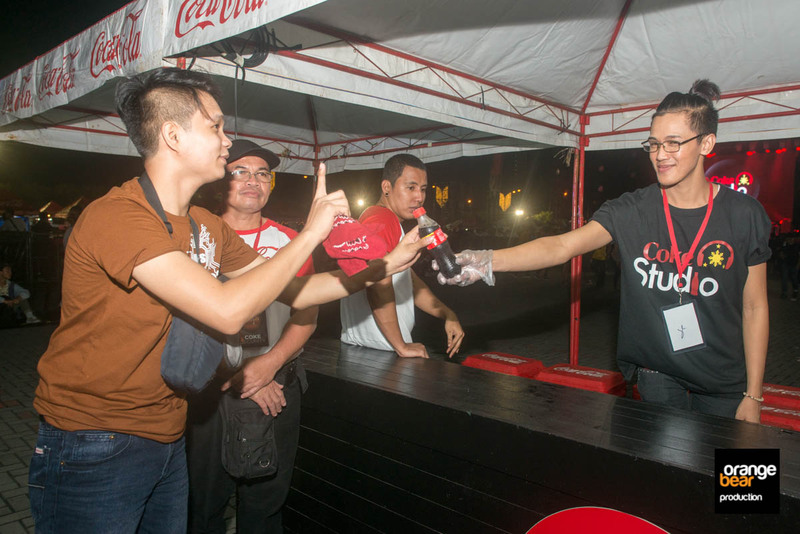 To further help in its rebuilding efforts, Coca Cola Foundation launched a recyclables collection drive to build school houses through the Little Red Schoolhouse program. 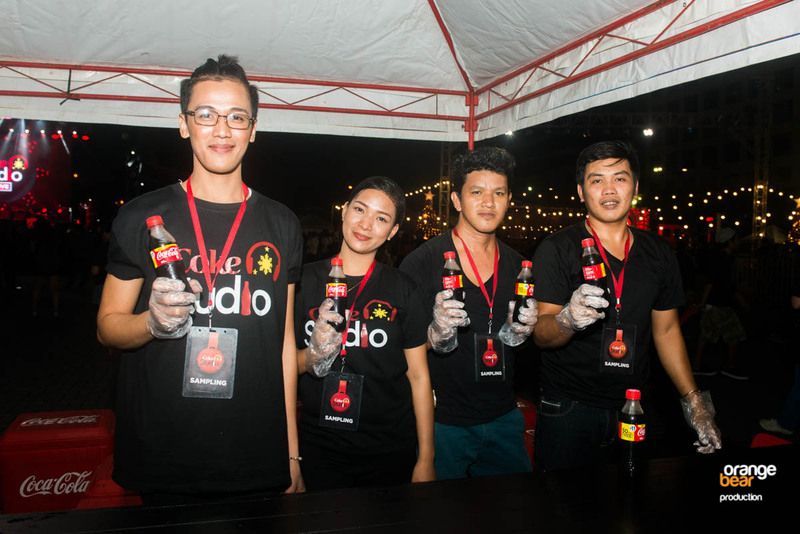 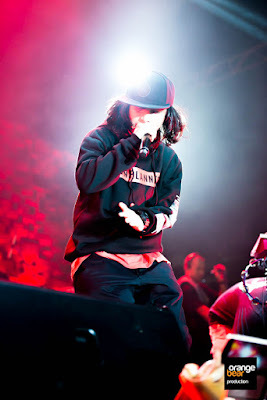 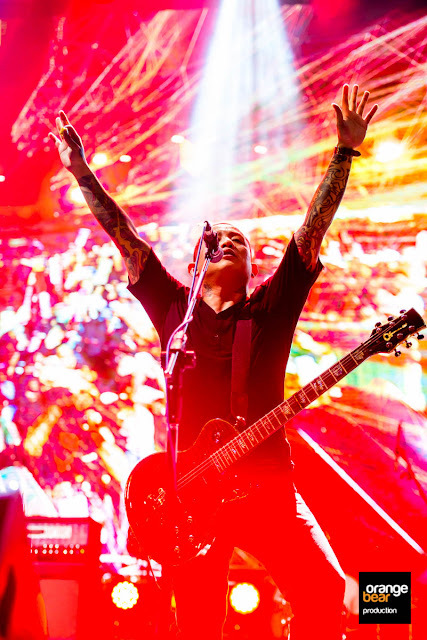 This was carried out during the latest Coke Studio concert held at the Mall of Asia Concert Grounds. 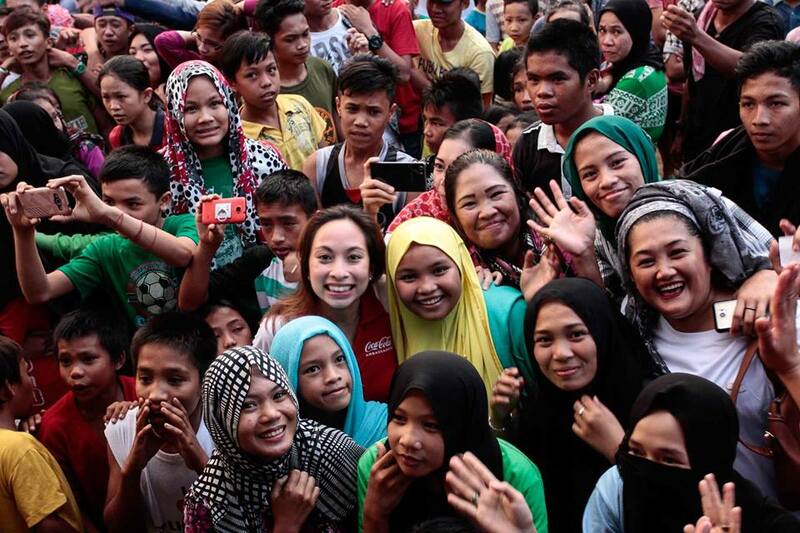 The construction of the school houses is part of Coca Cola Philippines commitment through the Philippine Disaster Resilience Foundations (PDRF) United4Marawi Campaign. 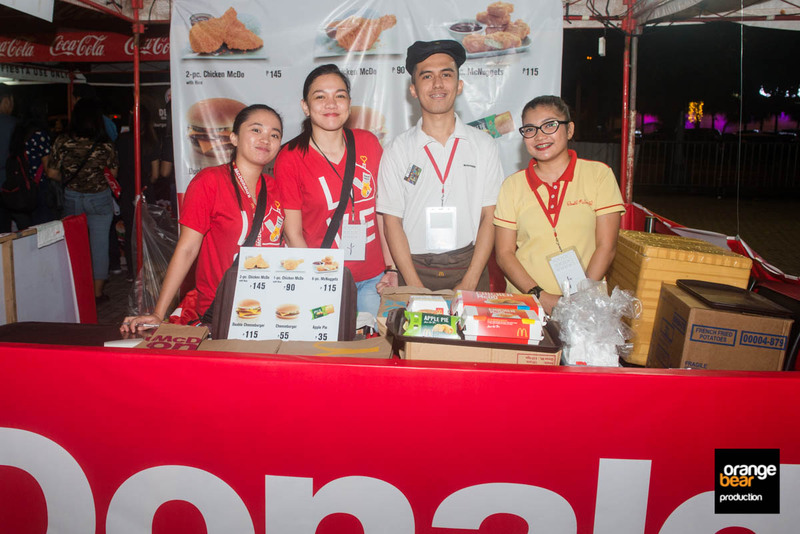 The company also joined the PDRF in manning three day medical missions for those affected by the conflict in Iligan City. Not only the evacuees received attention, but the needs of the Armed Forces of the Philippines soldiers were also taken into consideration. 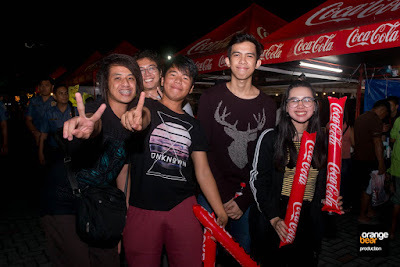 Going back to Manila, the Coke Studio fund raising drive at the Mall of Asia Concert Grounds was a huge success. Lots of concert goers chugged a lot of coke products and returned their recyclables as part of the fund drive. 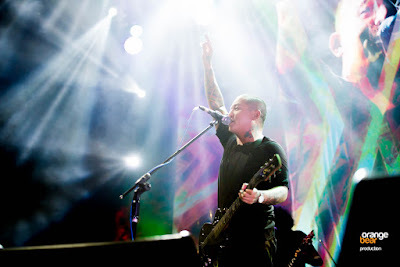 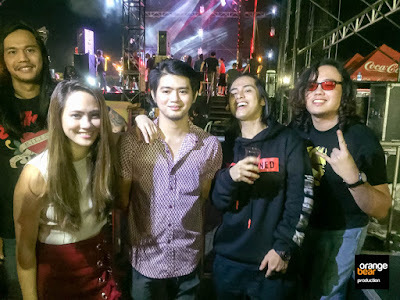 These concert goers were then rewarded by watching their favorite bands in the likes of Abra, Gab and John of Urbandub, the Ransom Collective, Gracenote, Moonstar88, Autotelic, Ebe Dancel, Franco, Reese Lansangan, BP Valenzuela, Sandwich, Noel Cabangon, and Curtissmith. 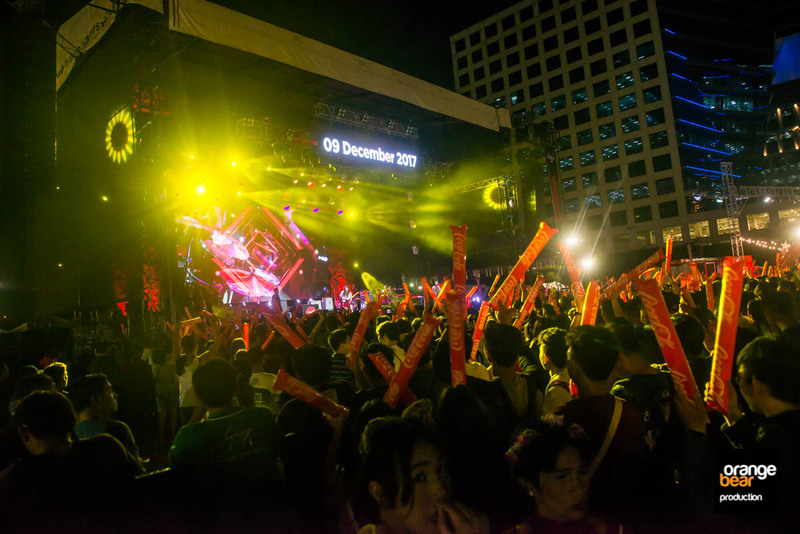 A handpicked bunched of school bands likewise entertained in the crowd prior. 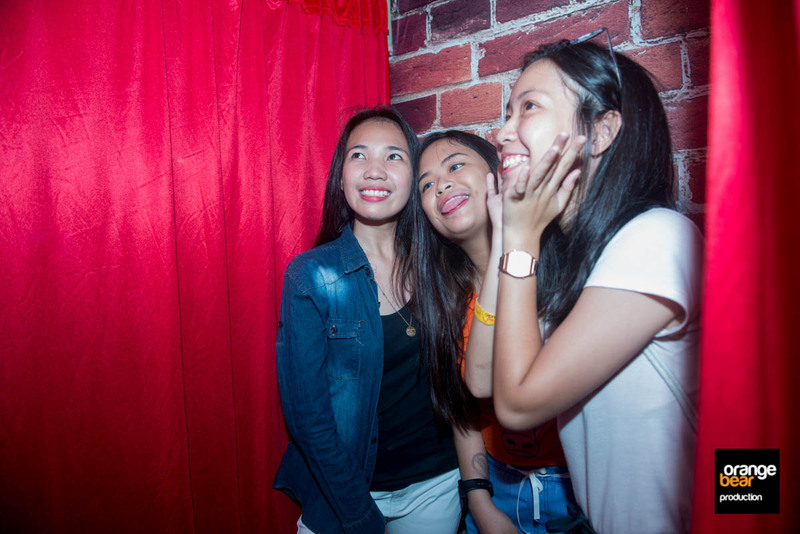 Having a blast at the photo booth. 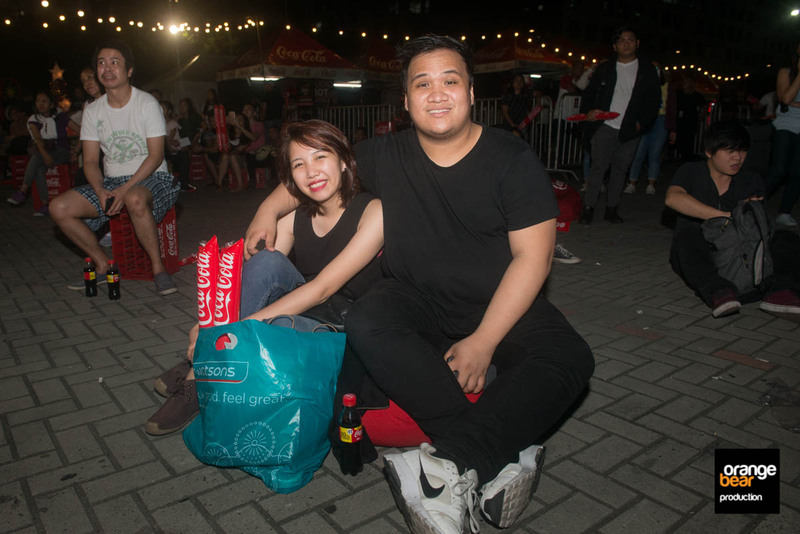 Concert Goers Having a Break. 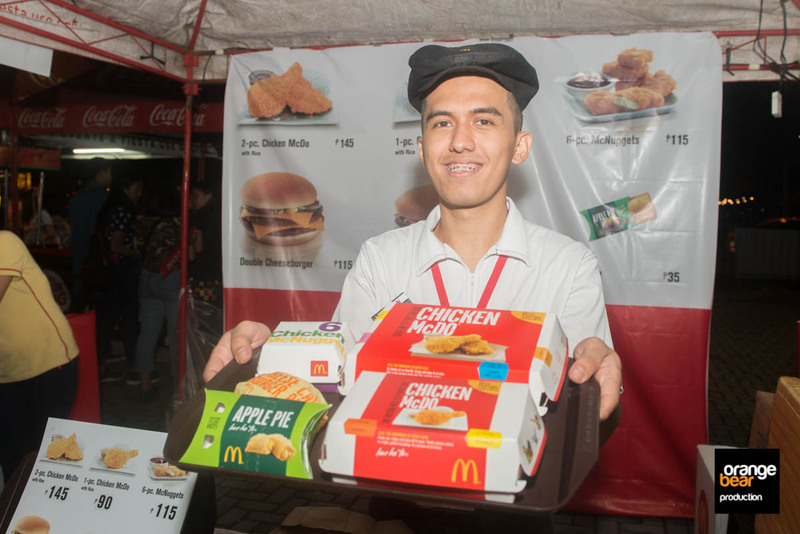 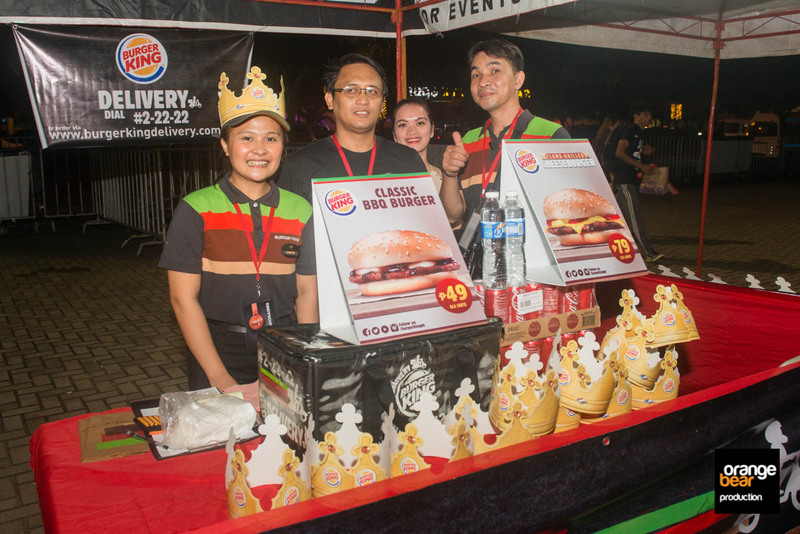 McDonalds offer foods as well during the event. Coca Cola products were given for free to concert goers.